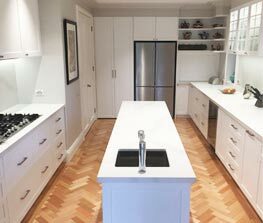 At Barracuda Kitchens our skilled and professional team are committed to delivering the highest level of quality and functionality to home and business owners throughout Sydney’s metropolitan area. 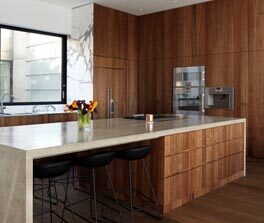 Taking pride in our innovative approach, our team of designers, fabricators, joiners, and cabinetmakers can install bespoke and beautiful kitchens throughout the Bondi area. Through our use of adaptable and cutting-edge design tools the team at Barracuda Kitchens can create accurate 3D drawings based on the requirements and desires of our customers. Once completed, our stunning and functional kitchen designs can bring out the best in Bondi homes. 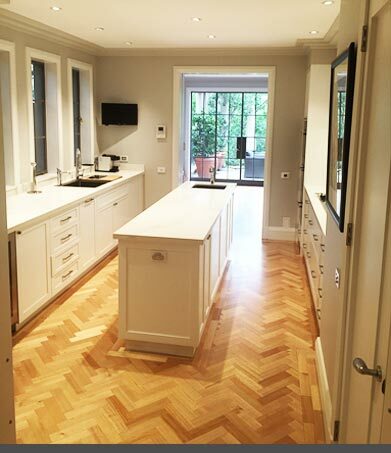 Able to improve the look and feel of your home’s interior space all of the joinery installed by Barracuda Kitchens is fabricated from durable and superior timber materials. 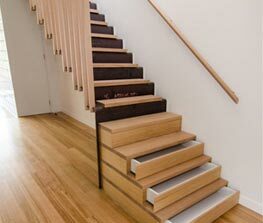 Our skilled and passionate team can build custom joinery features for our Bondi-based customers with ease. Thanks to our unmatched knowledge, combined with our passion for delivering personalised solutions to our customers across Sydney, the team at Barracuda Kitchens use an innovative approach when designing kitchen spaces. 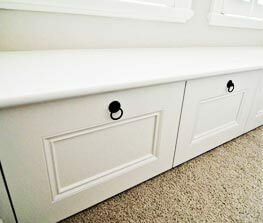 Our detailed cabinetmakers can help Bondi residents update their home’s storage capabilities. At Barracuda Kitchens we strive to provide an extensive and reliable range of tailored construction and fabrication services. My working closely with our customers we can design, assemble, and install custom furniture to suit individual tastes and existing decor. For more information about the benefits of our custom furniture solutions Bondi homeowners and beyond can speak to a member of our team on 0430 323 628 or by emailing us via info@barracudakitchens.com.au.